O, Canada, you look so good in green. 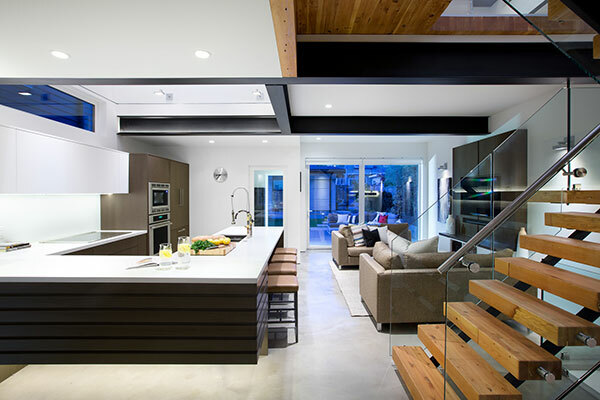 The unveiling of its eco-friendly house, Midori Uchi, has brought the limelight to Canada. “Midori Uchi,” Japanese for “green home,” is based around a simple concept interwoven with history and innovation. 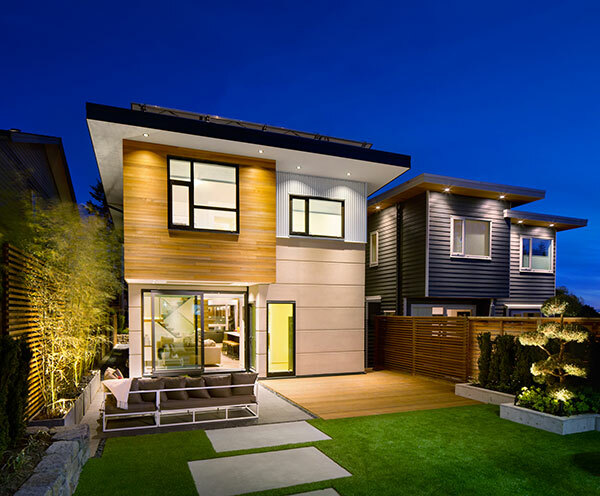 This high-class, high-economy award winner has snagged the LEED Canada for Homes Platinum rating, Built Green Canada Platinum rating, and R-2000 energy certification. 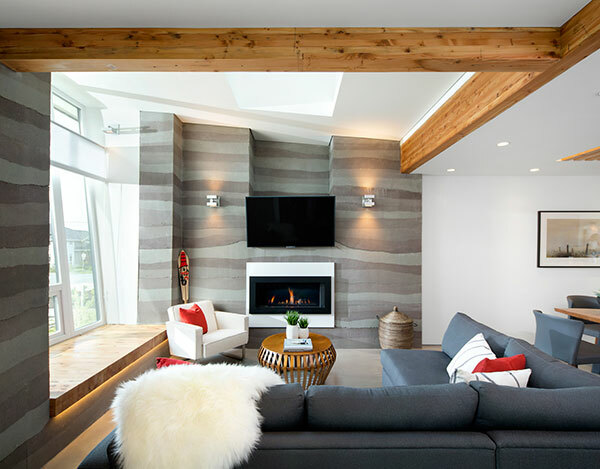 Bringing nature to residential Canada, the home was built using all natural, local materials, and the result boasts a stunning collision of form and function. The décor is pure West-Coast minimalism, looking simply like a nice, three-bedroom home, but in the basement hides a little closet that houses the house’s maximum potential. 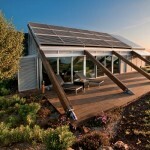 In that closet is the energy-management brain that makes this home as certifiable as any structure can be. 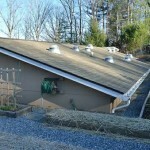 Solar panels on the roof not only offset energy costs, but in the summer months, they produce extra energy. That energy-management brain is also synced with apps that make the home’s energy usage easily tracked. Thinking of going green, but don’t want to tear down the whole block? 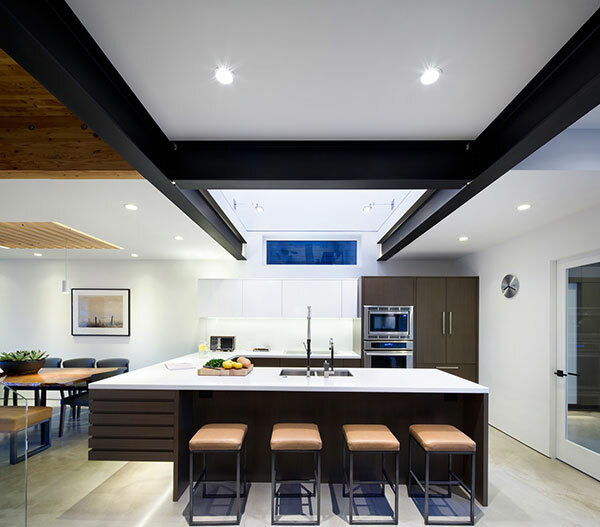 One of the coolest things about Midori Uchi is that the features that make it net-zero can be retrofitted onto just about any house. In addition, the home itself doesn’t cost any more than an equivalent modern home built to code, about $300/sq. ft. The entire project was completed in only eighteen months, and homeowners that wish to build a Midori Uchi of their own can expect a construction time of only 12 months. 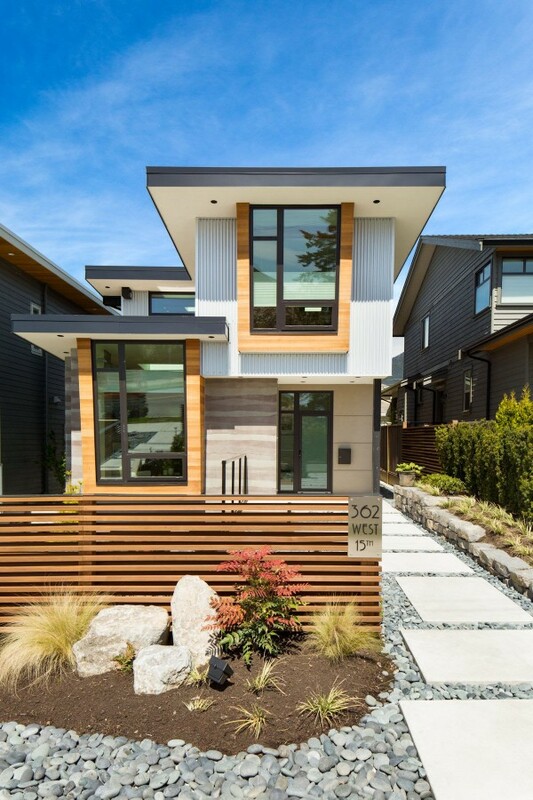 This green home was a big step for suburban Vancouver and will hopefully spur a wave of similarly sustainable buildings in the area; it’s happened before. 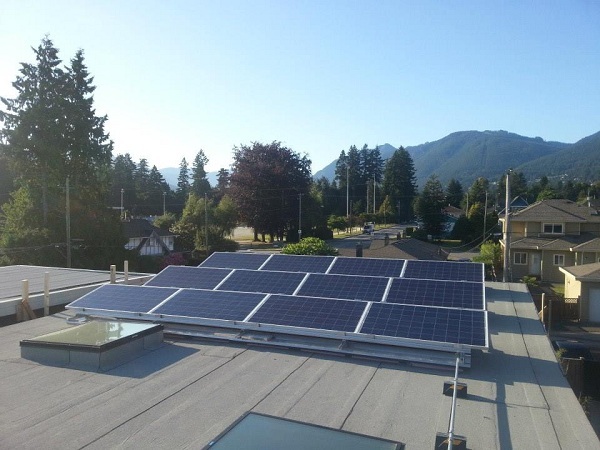 The city of Vancouver has a good track record for spreading some sustainable vibes. In the 1990’s, the city of Vancouver built their offices on Kent Street out of about 90% salvaged material. Elements of this approach are now relatively mainstream in the city, a combination of old and new to make architecturally unique buildings for lower cost. 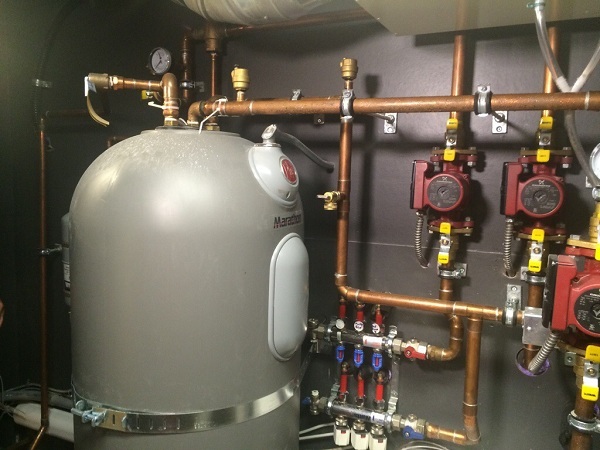 Midori Uchi is built beyond the highest green residential construction standards in the country, but the awards and acclaim are wonderful but aren’t quite enough for Naikoon Contracting’s president, Joe Geluch. After jumping through certified hoop after certified hoop and slicing through all the red tape, Joe says that he is going to personally live in the house for one year to test its net-zero capabilities. He suspects that the house will go beyond net-zero, into the net-positive range, but regardless of Joe’s final stamp of approval, the house has garnered the approval of everyone involved. 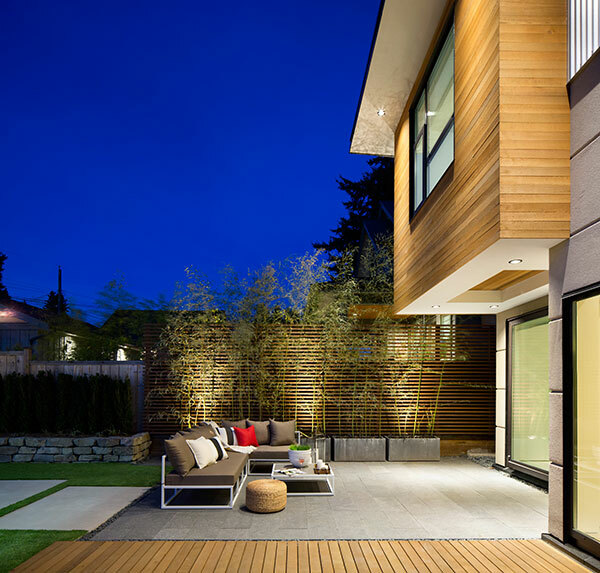 Midori Uchi has earned the title “the home of the future;” showcasing some of the most advanced green building materials and strategies the world, and Canada, has to offer.